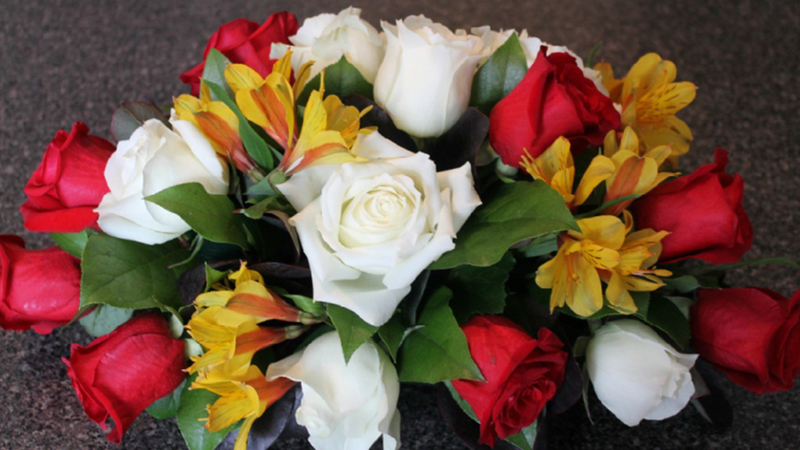 Despite that spring is the season when flowers thrive, there are some beautiful blooms that are most beautiful in fall. 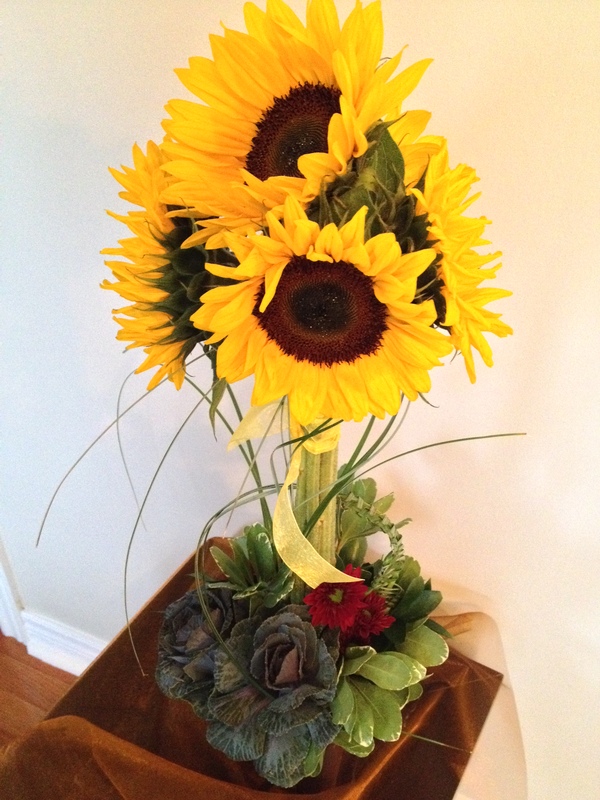 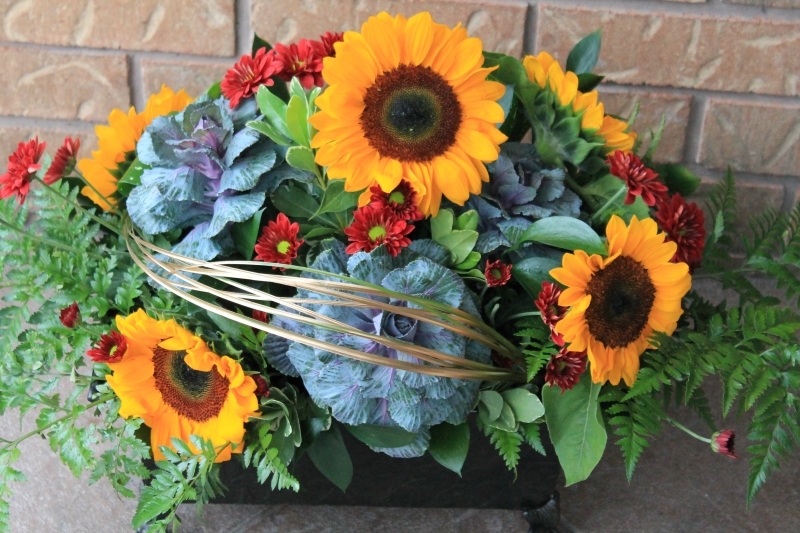 Our pretty and festive fall flower arrangements are a great addition to your autumn celebrations. 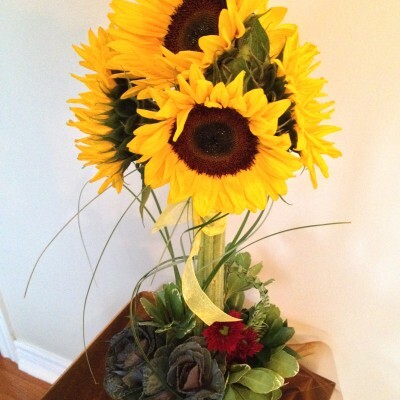 Just because the summer draws to a close you don’t need to change your décor. 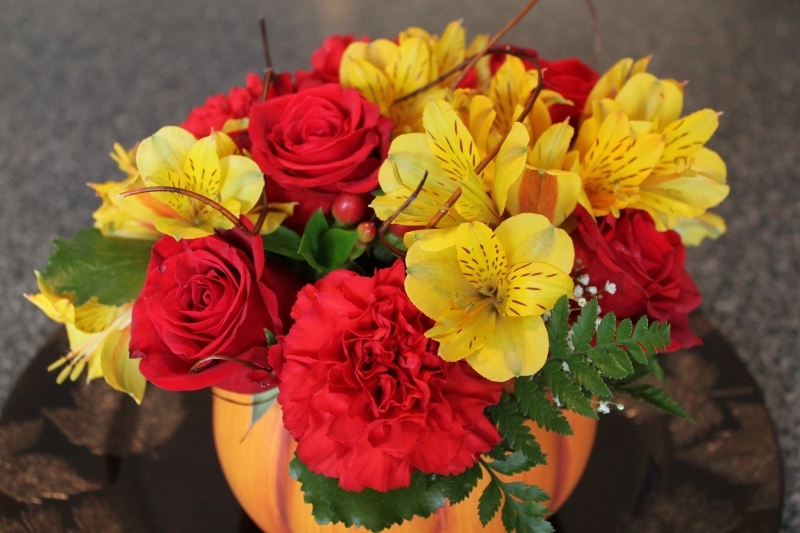 Instead simply add fall flowers to your home for a punch of colour. 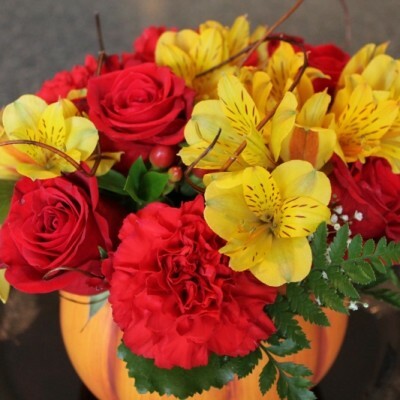 Whether it is a Halloween arrangement or a Thanksgiving arrangement order a lovely centrepiece rich in colour; reds, yellows, and oranges in celebration of the harvest. 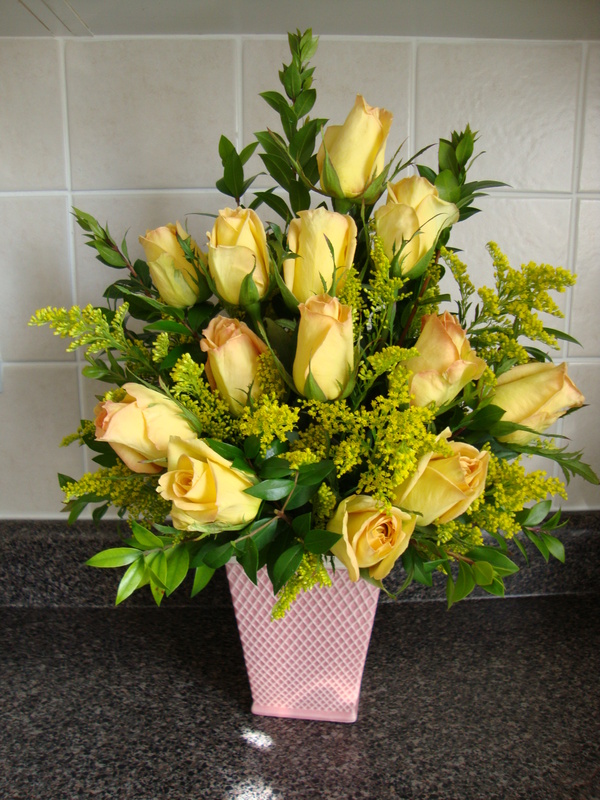 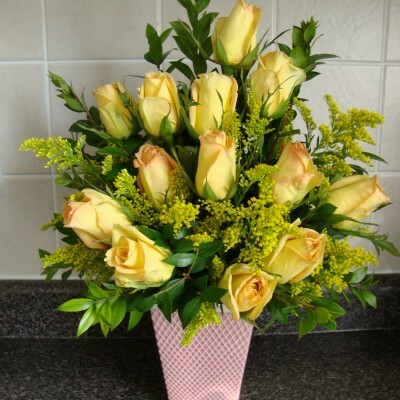 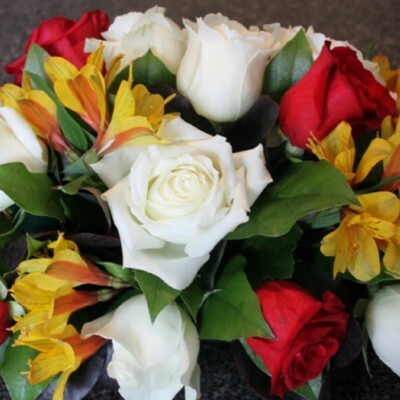 Centrepieces also make a great Housewarming gift. 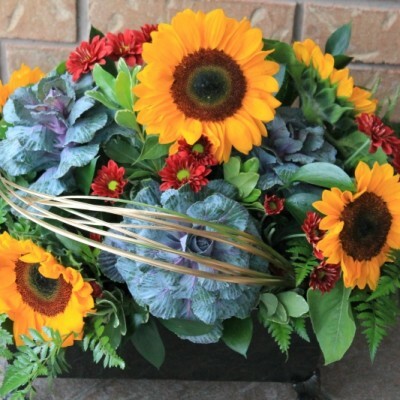 We have a wide selection of fall flowers to choose from, in warm autumn colors.Our flower arrangements are the perfect gift for a host or to decorate your table.